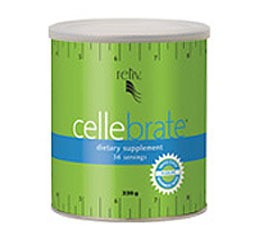 Does Cellebrate work? Is Cellebrate a Scam? Find out the truth behind Cellebrate and what consumers have to say. Add one scoop of this patented dietary supplement to your daily Slimplicity meal-replacement shake for an added "boost." 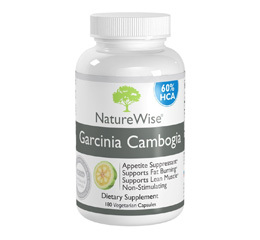 The appetite suppressants and fat blockers in Cellebrate work to complement the potent ingredients in Slimplicity products. Cellebrate Reviews - Does Cellebrate Really Work? No Reviews for Cellebrate. Be the first to Submit a Review!